What a fabulous idea this Spring/Easter! Give the gift of inspiration and creativity! The perfect Easter treat for a budding beader. No candy involved! 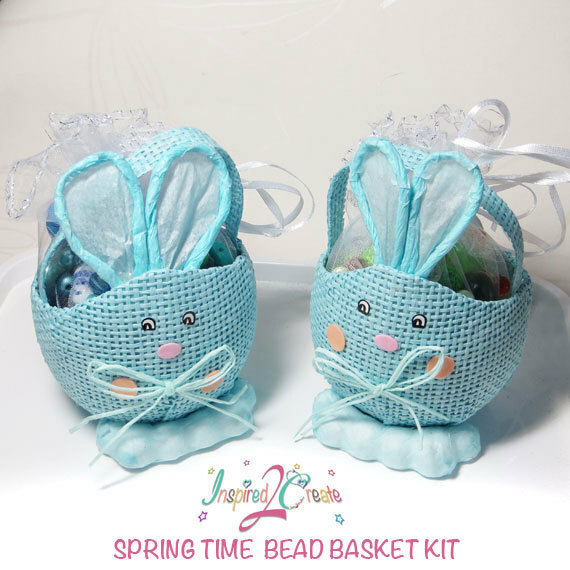 Beginner beading kit from their Inspired2create line. Contains enough materials and findings to make several items of jewelry. 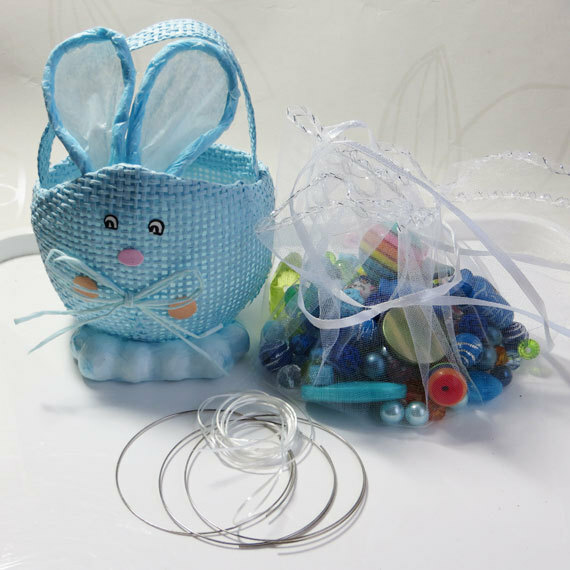 A 130g selection of funky acrylic beads, glass pearls, seed beads, silver charms & novelty ceramic beads; plus thread and findings in a cute Easter bunny basket. 3 dimensional Hipster style, mixed media art for the home, office, dorm room, or even the classroom. 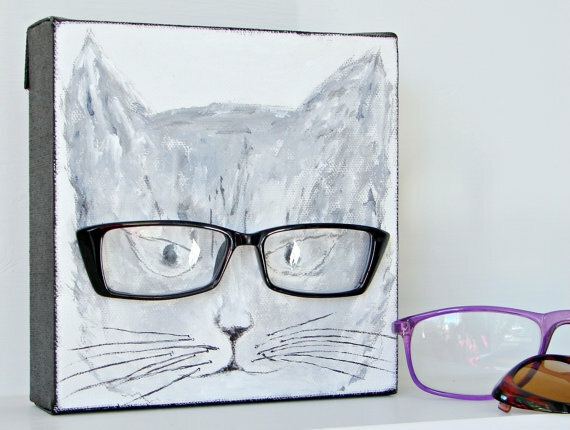 This is the first in BendixenArt’s Smarty Cat Series with real glasses. 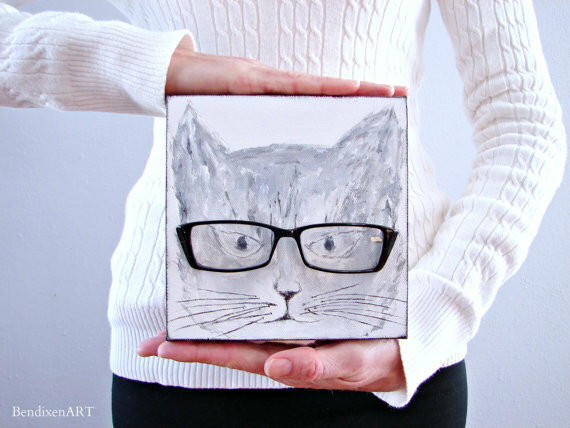 Its a black white and grey tabby with sassy Geeky black glasses. Painted with lifetime acrylic paints. Super cute and affordable for yourself or a gift for someone awesome! A Box of Happy Things! What a concept! What fun! 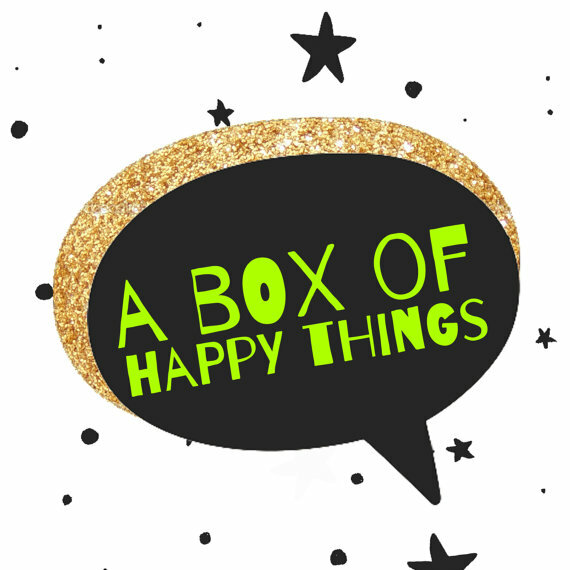 And who wouldn’t want a Box of Happy Things? 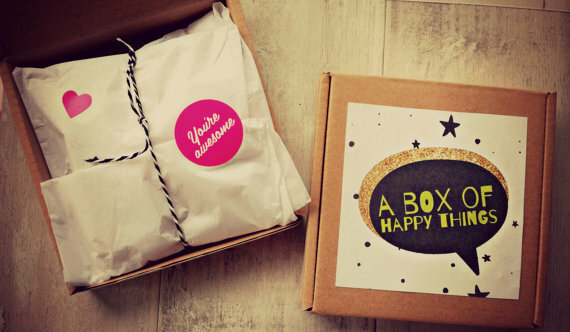 Treat yourself to a box of happy things, or send a smile to someone you love. 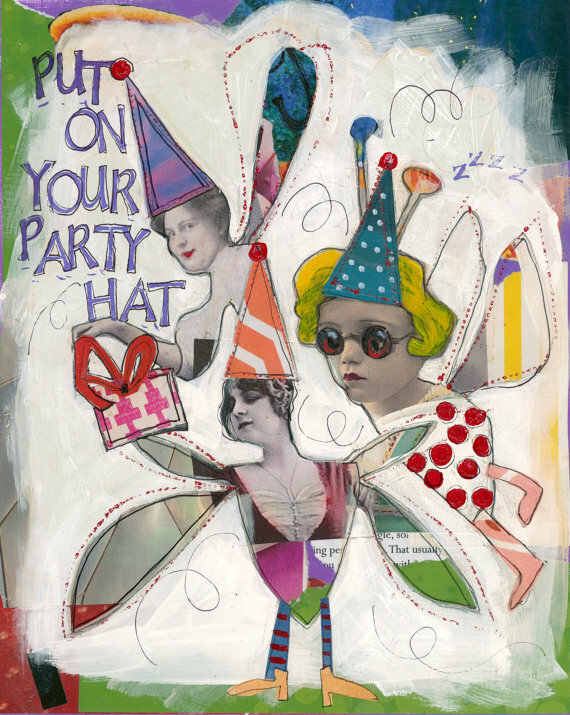 Put On Your Party Hat! Life Is Fun! 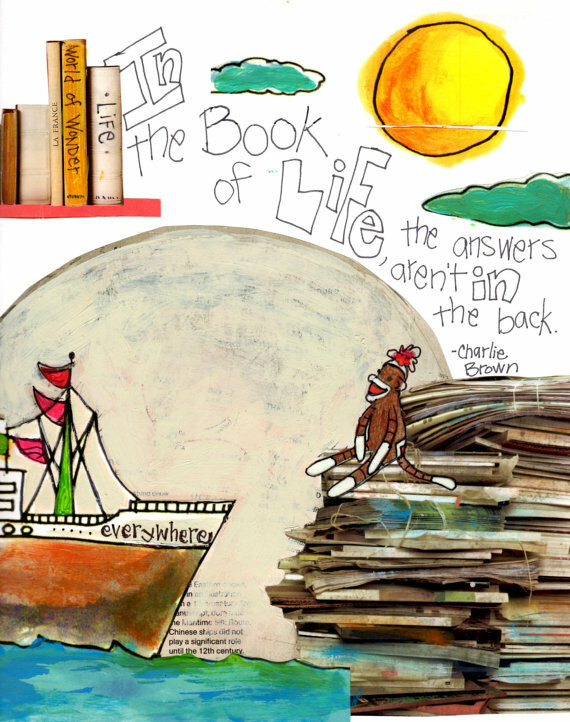 Life is fun, a piece of art to remind you of that. This 8×10″ limited edition print is reproduced from her original mixed media piece. Wonderful Inspirational saying… we really can’t cheat in the game of life. What fun! Whether you’re a fan of the Original Series or The Next Generation, you’ve gotta love these! 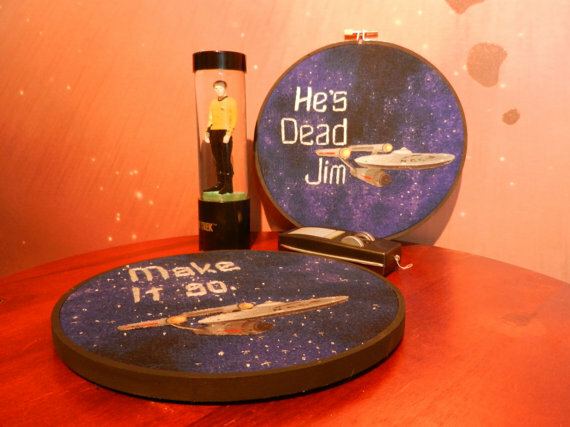 These pre-made Star Trek hoops are 7″ & ready to decorate your wall or book shelf. They are done entirely free form and each is unique. The black fabric has purple vapors and hand stitched lettering and stars. The stars are a mixture of white and silver threads. 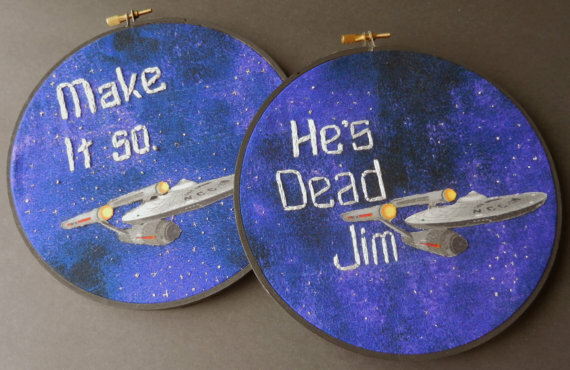 In contrast, The Original Series was made up of red shirts and Bones’ famous declaration, “He’s dead Jim.” Now, two famous sayings can live on in your home as a constant reminder of those thousands of hours we have all spent watching these beloved television series that taught us about equality, respect for life, and the trouble with tribbles.